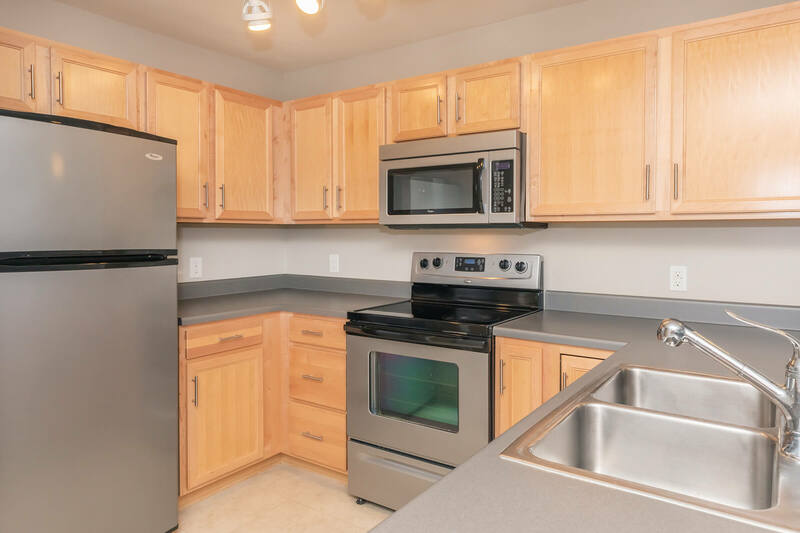 Capitol Rows offers great apartment home living in Omaha, Nebraska. Whether you are seeking a one of a kind off-campus student living experience or a family home near good schools, we have what you need. With furnished and unfurnished options available, Capitol Rows has something for every lifestyle. 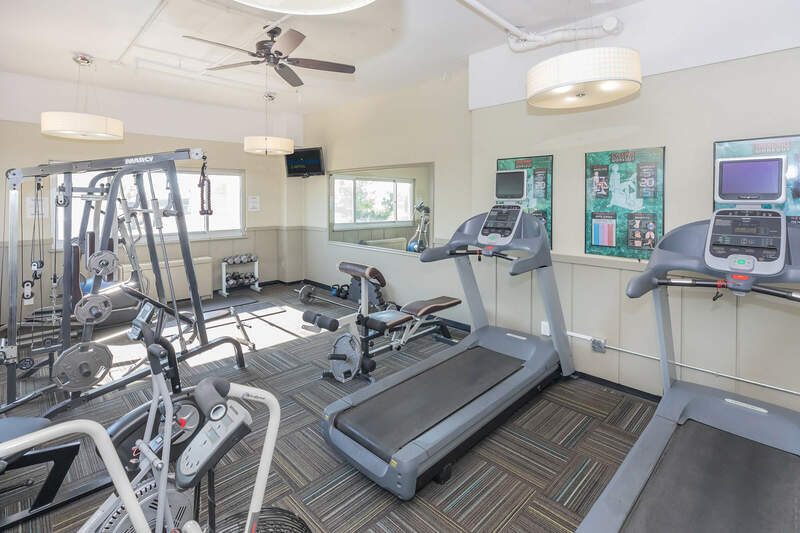 Capitol Rows is just seconds away from Creighton University and some of Omaha's top employers such as; First National Bank, Union Pacific, and Woodmen of the World Life Insurance. Other top employers, including Mutual of Omaha, Con-Agra, and Peter Kiewit Institute, are less than a five-minute drive away. Experience living between the Old Market and Midtown Crossing! You will have unmatched convenience to the best entertainment venues in Omaha; from unique dining and shopping experiences to the exciting Omaha nightlife. Capitol Rows also has access to major interstate connections which makes traveling anywhere a breeze!